After spending his first seven NBA seasons with the Cleveland Cavaliers, LeBron James has returned to the city where his career began as the number 1 overall pick in the 2003 NBA Draft. James became one of the leagues brightest stars as a member of the Cavs, where he was able to lead his team to the 2007 NBA Finals. 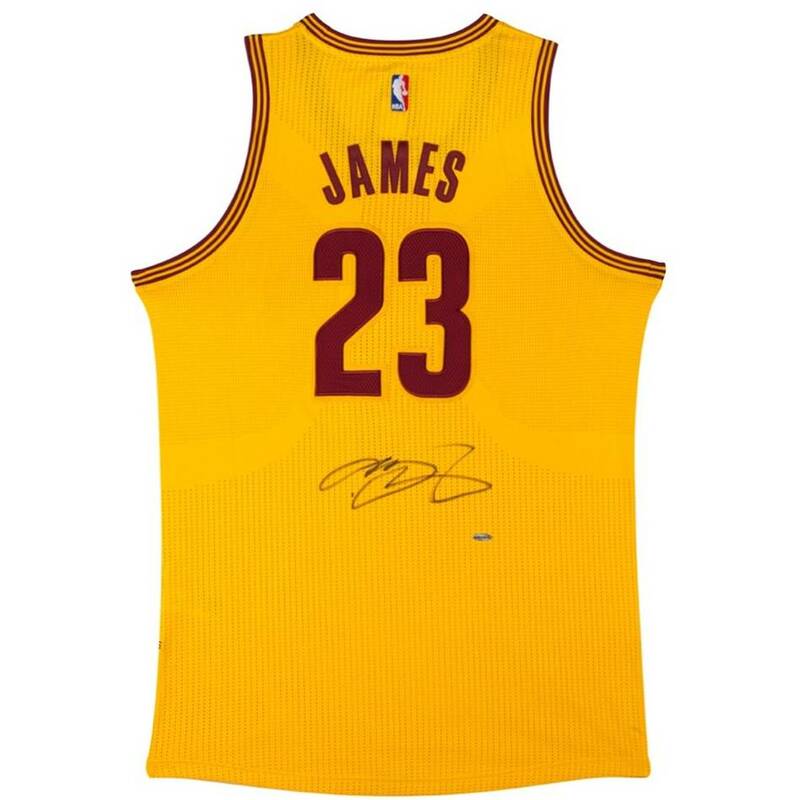 In the 2015-16 NBA season, James lead a revitalised roster against a dominant Warriors outfit to championship glory, delivering the Cleveland Cavaliers their first ever NBA Championship, and further immortalising his legendary legacy in Cleveland.